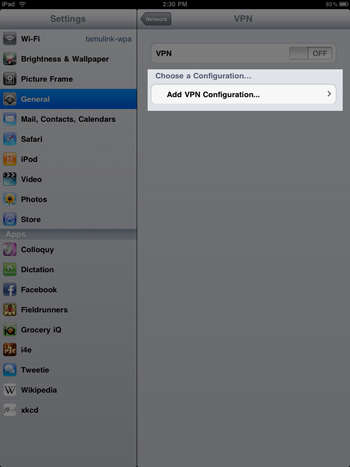 VPNs meaning Virtual Private Networks, can encrypt and tunnel all Internet traffic to your machine. 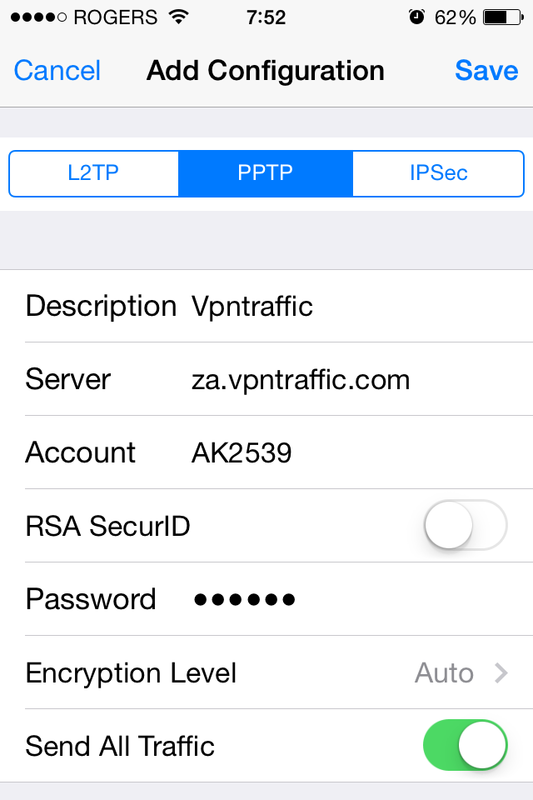 The iPad VPN supporting the L2TP, PPTP, or Cisco IPSec VPN protocols, can help you access private information through public network securely. 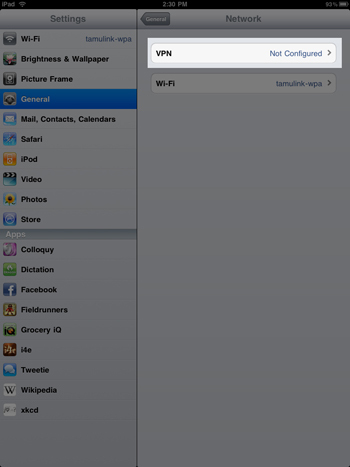 First disable Wi-Fi on iPad, then start VPN in the settings. 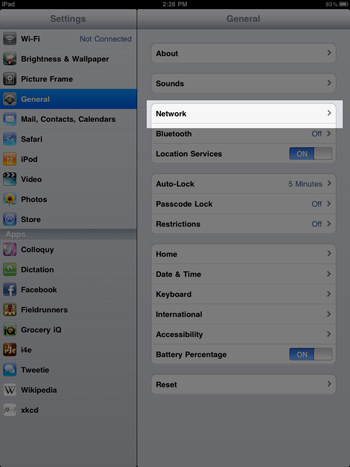 Wait until it finishes connecting and the status bar would has the VPN icon. 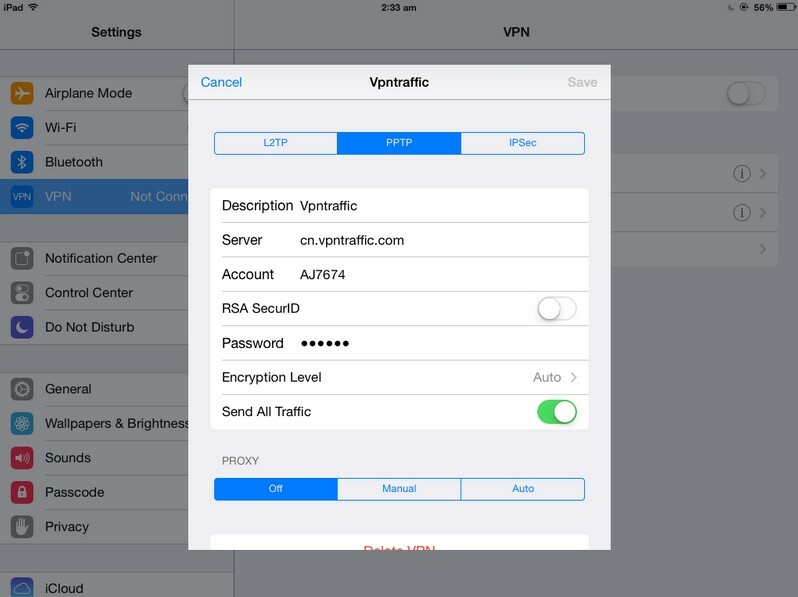 Note: iPad will drop VPN whenever changing the networks.